Wishing you and your family a warm and safe Thanksgiving. 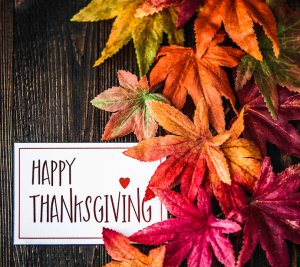 The entire team at Longmeadow Family Dental Care would like to wish you and your family a Happy Thanksgiving! May your day be filled with gratitude, laughter, and delicious food. We would like to express our sincere appreciation for your confidence and loyalty. Enjoy this day of thanks! A request for payment under a dental benefit plan; a statement listing services rendered, the dates of services, and itemization of costs. The completed request serves as the basis for payment of benefits.